Featuring model Madeleine Michael in Downtown Manhattan. Juxtapose Magazine: "Power of Color"
"Bi-coastal photographer Kaitlyn Mikayla grew up racing motocross competitively and contributes this to her rough, tomboyish take on fashion and beauty. After working in film production for years, Kaitlyn is always striving to create work that looks like a still plucked from a film." 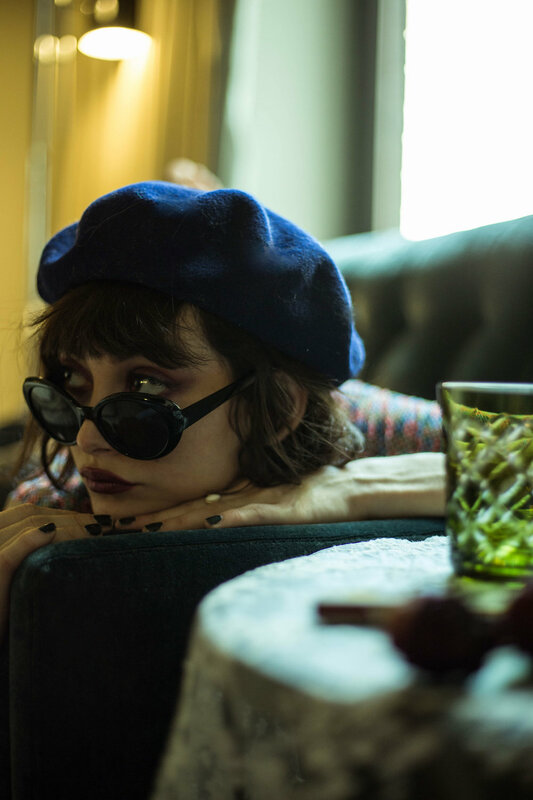 Last Daze: "Bored in the usa"
"Kaitlyn Mikayla is a fashion & portrait photographer based in New York City. With a background in filmmaking, Kaitlyn strives to create work that looks as if it’s a still plucked from a film." c-heads magazine: "love is in the air"
Sticks & Stones: "Light mY fire"
She grew up racing motocross competitively, but these days she mostly just takes gorgeous photos! For her latest series, bicoastal photographer, Kaitlyn Mikayla teamed up with the gorgeous, Grace Gardiner. Nakid Magazine: "Color Me in"
Bi-coastal photographer Kaitlyn Mikayla grew up racing motocross competitively and contributes this to her rough, tomboyish take on fashion and beauty. After working in film production for years, Kaitlyn is always striving to create work that looks like a still plucked from a film. 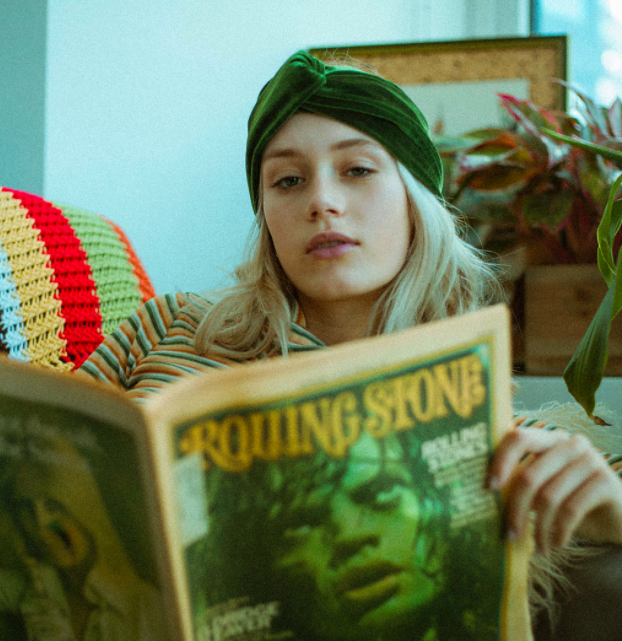 GIRL Magazine: "Red Light District"
SIXTY HOTELS BLOG: "Stay Sixty Creative"
New York based photographer, screenwriter, graphic-designer and model Kaitlyn Mikayla infuses her work with retro vibes, endless summer feelings and glossy portrayal of youth. “I’ve always had a camera on me since I was a kid. But it took film school and a brief modeling stint in NYC before I thought, I can really do this! Through modeling, I was able to learn firsthand how photographers work, which lenses they use and how they direct their subject. I’ve always been a visual artist, so adding fashion photographer to my wheelhouse was bound to happen and I’m so glad it did.” she tells about her beginning. Taylor LaShae looks like the lead in a vintage French film. With eyes that make you reconsider your current relationship, she is the kind of woman that makes me want to write – and I do not make that statement lightly. This series by photographer Kaitlyn Mikayla captures LaShae in a single space, yet every frame is dynamic. The change in mood and shots come from the shifting of her eyes and the pout in her lips. As her expression changes, we change with it. She controls the way we see her, creating an emotional dissonance between split seconds: an inhale versus an exhale, a match lit versus a match blown out, the subtle movement of that arresting stare. Blink once and you’ll lose her. Dive in below.